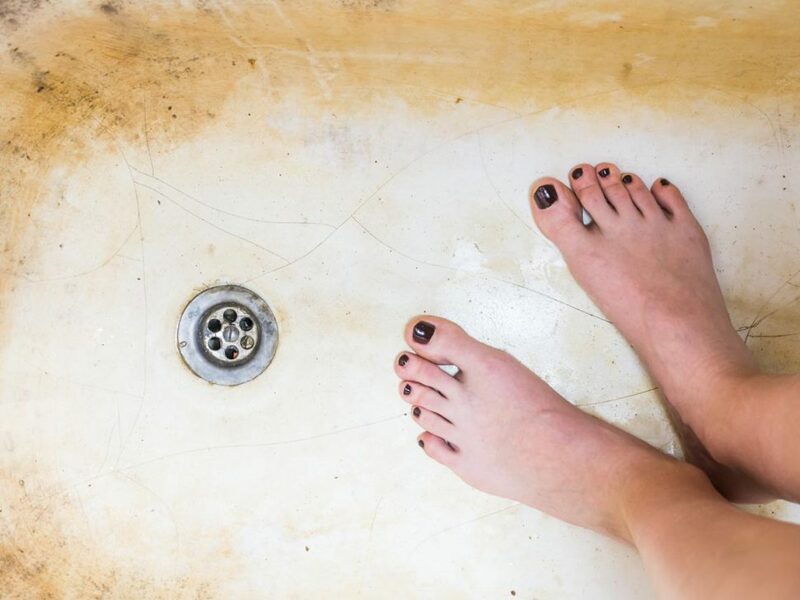 There are several reasons why you may be experiencing a rusty bath. But the good news is, there’s a simple fix to the problem and plenty of methods for preventing it in the future! 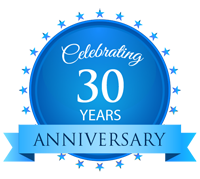 Don’t waste your time with inconvenient bath repair services or by purchasing an expensive new bath. 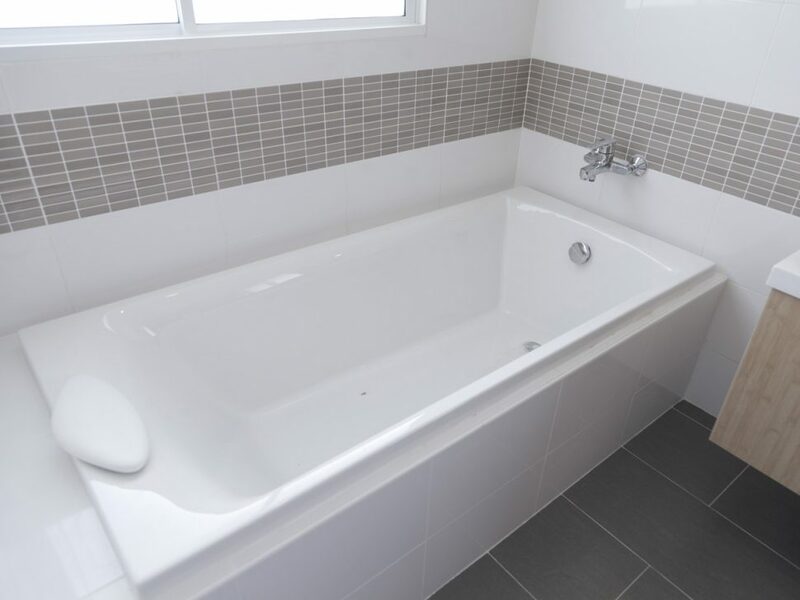 Installing a bath insert is the best way to remodel your bathtub! 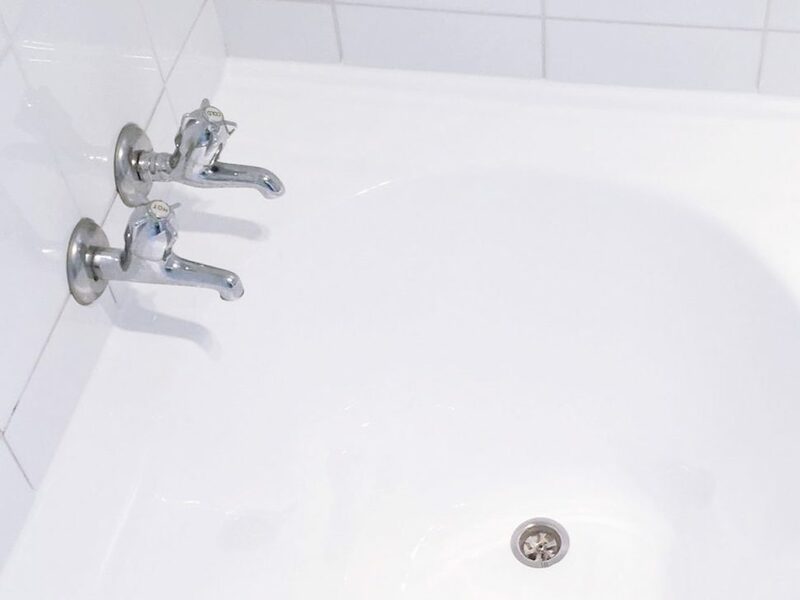 From a build up of mould that attracts pests, to the floor of your bathroom caving in, leaving a cracked bathtub unattended has its fair share of risks. 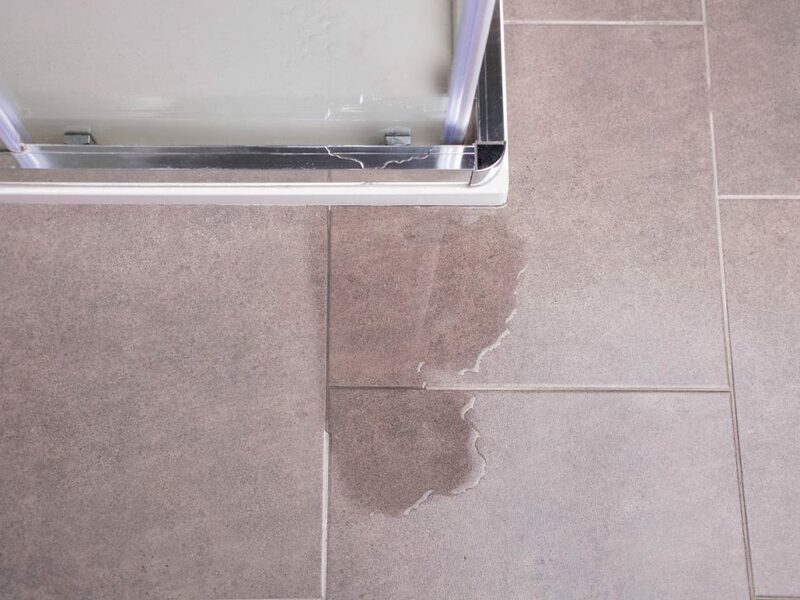 Blocked drains, weak water pressure, worn shower bases and persistent mould are all common shower problems. Here’s how to fix them promptly and affordably. Jane Doe is a busy lady with a big problem. Her shower base is cracked and in desperate need of repair. But what should she do: replace, re-enamel or reline? Do you have a permanently smelly towel? Can’t seem to get rid of that mildew? 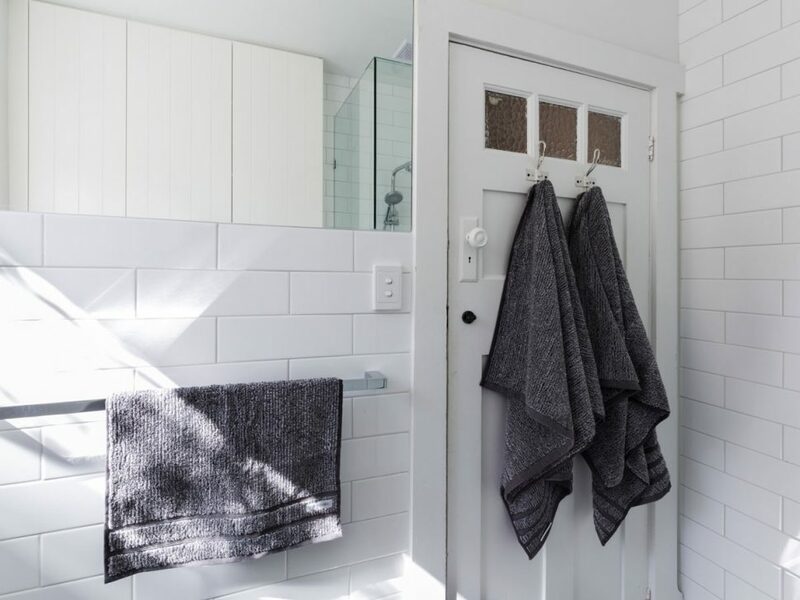 Follow these easy steps to get rid of that mouldy towel smell and get clean, crisp towels! Being a property manager isn’t easy. 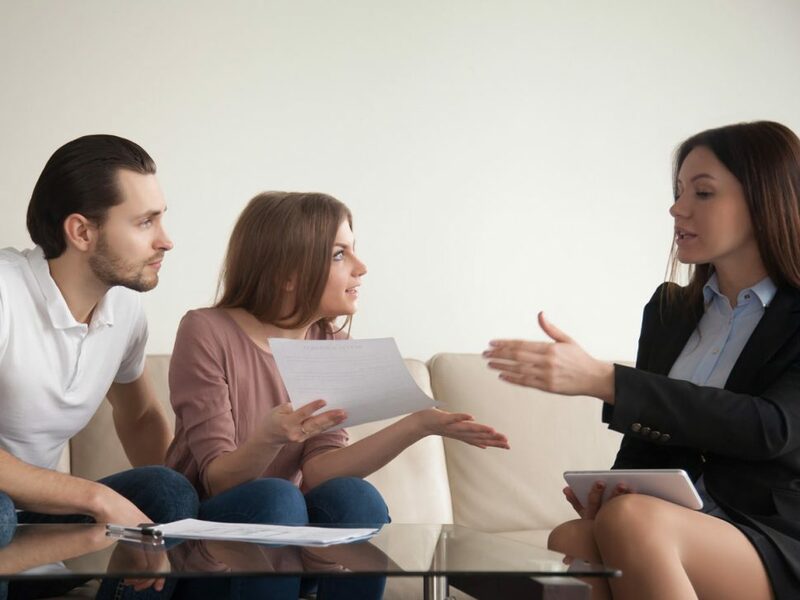 Read on to find out how to deal with the 3 biggest issues that real estate property managers face. How to fix a Cracked Shower or Bath ready to use in 24hrs! 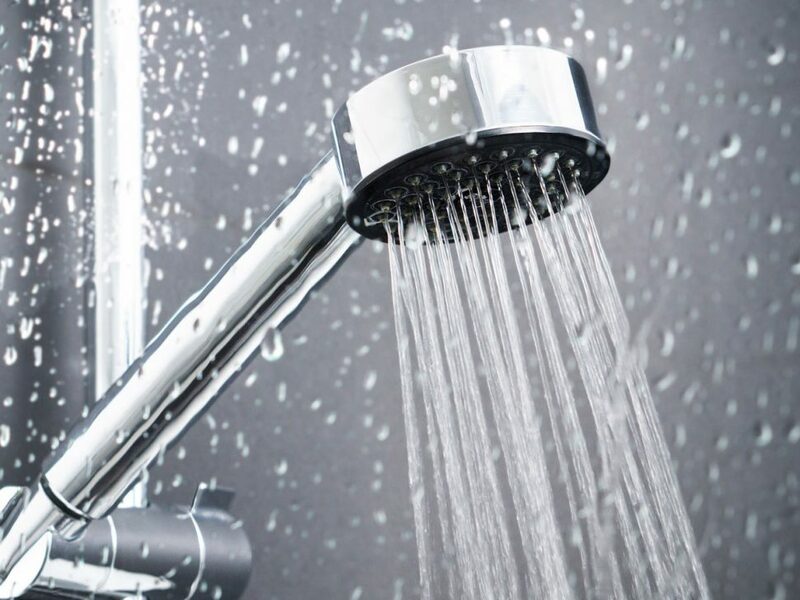 Need to fix your cracked bath or shower quickly? There’s a method that’s perfect for homeowners, landlords, hotels, hospitals and nursing homes that requires minimal downtime! 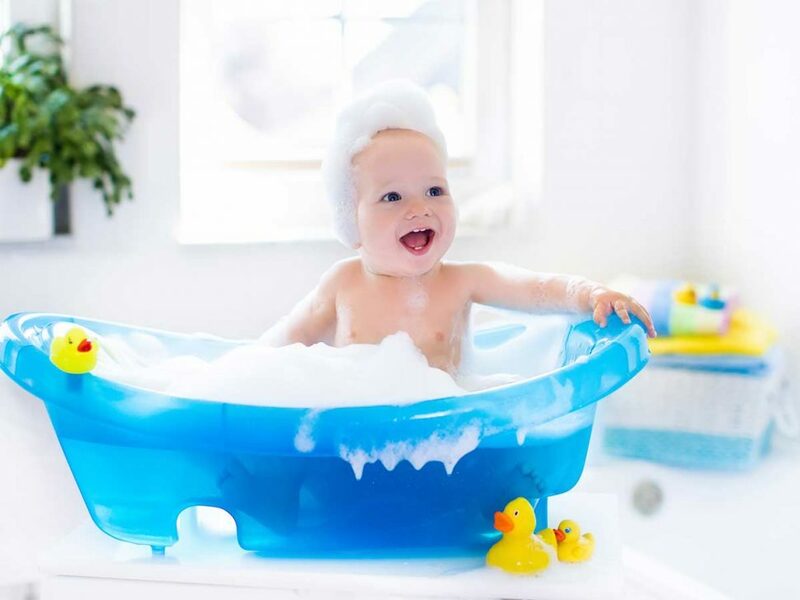 Is it time to move baby’s bath time from the baby bath to the family bathroom tub in your Brisbane home? Here’s how to make the transition easier and safer. 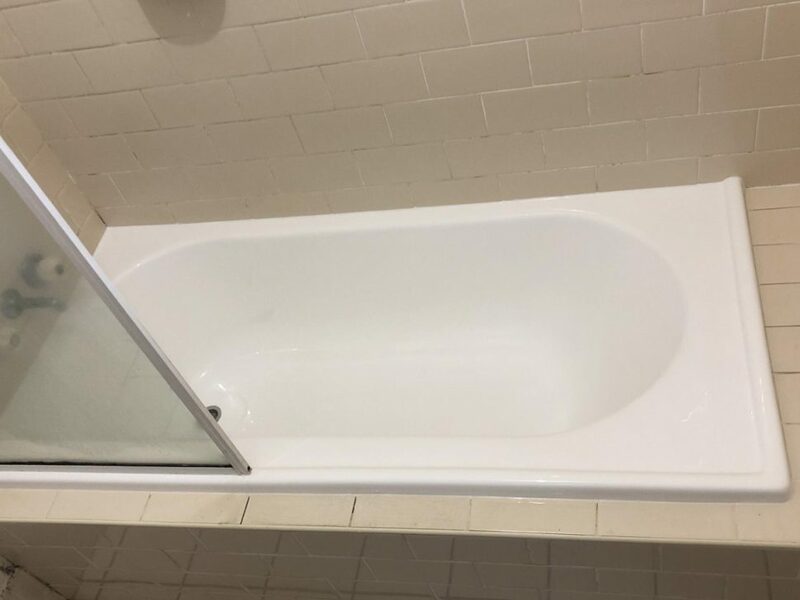 If you have a scratched, peeling, bubbled, rusted or cracked bathtub or shower base, you can repair it quickly, easily and affordably using just one method!